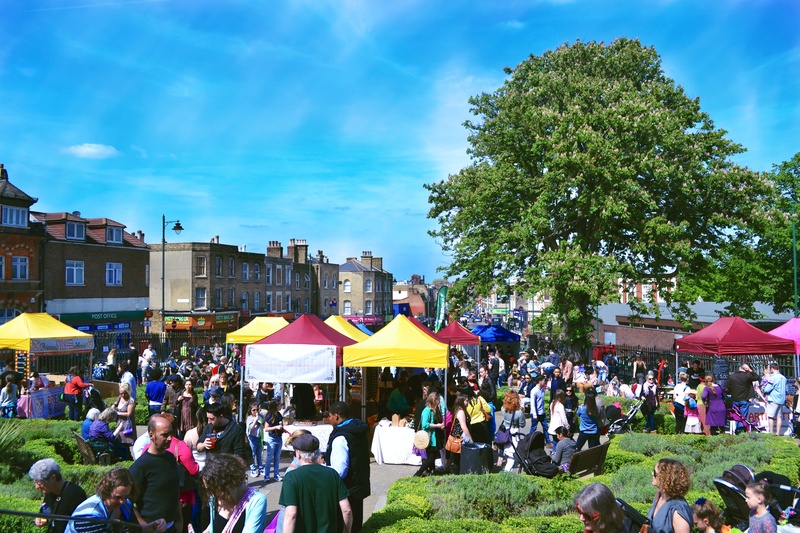 It’s very nearly that time again, when the buds start to bud and the Easter bunnies start to make their chocolatey appearances in West Norwood…but not quite. Another whole month to go people – but do not despair! 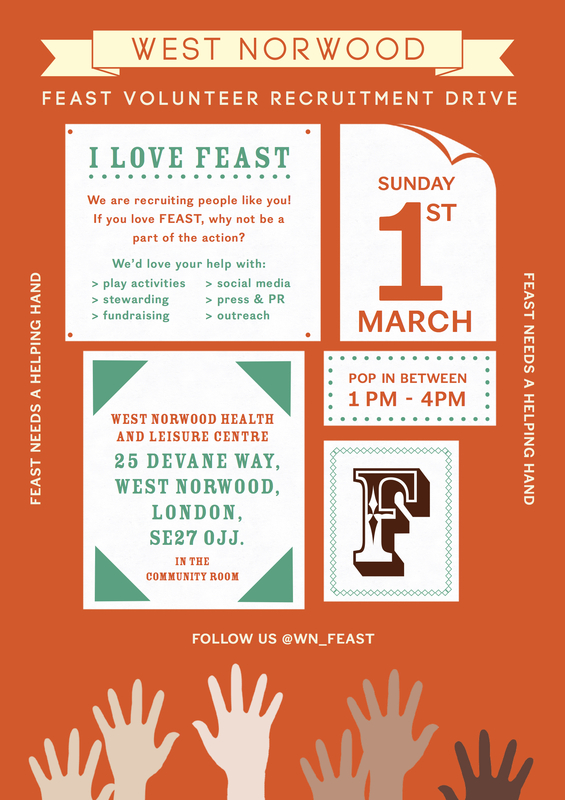 We have our annual Feast volunteer and stall holder recruitment event happening this Sunday at the West Norwood Health & Leisure Centre. This year we are being hosted in their community rooms (on your right at the leisure centre entrance – but you’ll see all the balloons first). Whether you just loving coming to Feast or want to sell what you make at one of the hubs, this is the event to come to. You can find out from Feast volunteers themselves how much fun it is and how much we need YOUR help too, even if it is just an hour or two on the day. And if you want to know how to become a market trader in Lambeth, the leisure centre is putting on free two hour workshops helping you to do the paperwork (apparently this is a relatively simple process but thoroughly off putting in its length and tick boxiness). Come along on Sunday and sign up! 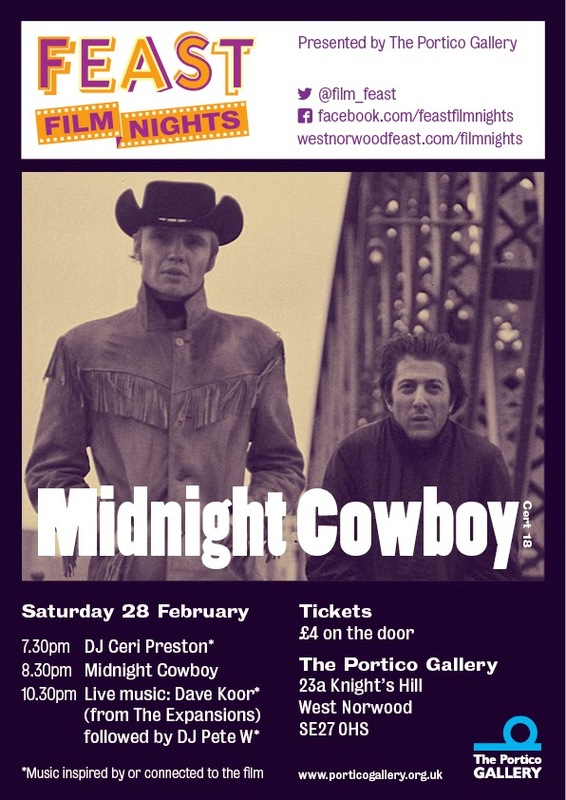 This Saturday the Feast Film night volunteers are bringing you Midnight Cowboy. This is undoubtably a great film, but when you see it at West Norwood’s big screen, it gets to be even more than that. There’s a bar, live music and DJs sets (from one of the fellows who bring the legendary Soul Night at the Book and Record Bar to West Norwood) – all for just £4! PrevPreviousIt’s the last wonderful Feast of the year!